Looking for sump pump repair services? Rooter-Man provides sump pump installation, maintenance, and repair services as well. 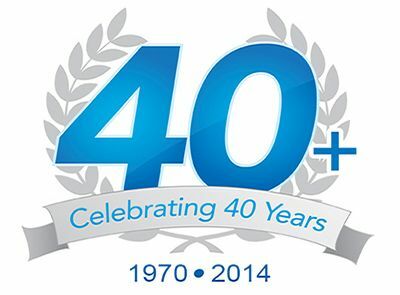 With over 40+ years of experience, you can trust Rooter-Man to get the job done right! Wet basements can lead to many health disasters and hazards, therefore, a dry basement is of utmost importance for any household. For that purpose, sump pumps are highly useful. Sump pumps are used to keep basements in Alplaus, NY dry and flood free. They are necessary to have in low-lying areas that are prone to flooding. A sump pump is installed in the basement floor, usually in specially constructed sump pits. Water flows into the pit through drains or through the soil, then it pumps the water away from the basement to keep it dry. Using the right size of sump pump will have a large effect on its ability to remove water. If the sump pump is too small it may not be able to pump out the water. If the sump pump is too big it may cycle on and off too often thereby reducing its lifespan. 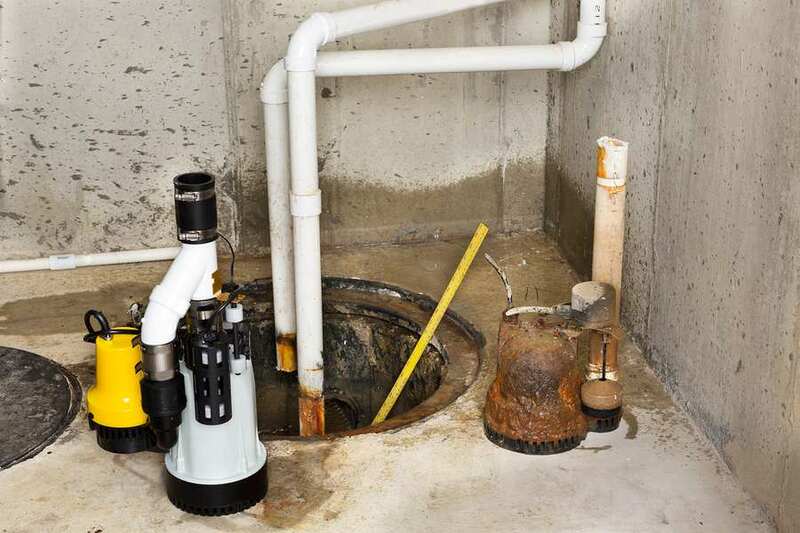 Rooter-Man of Alplaus, NY provides you excellent services to install sump pumps to meet your requirements, and we also provide all types of maintenance and repair services for your sump pump. Check the valve of the sump pit. Make sure there is no debris in it that prevents the smooth functioning. If your sump pit still gives you trouble or is unable to perform as it should be, our skilled technicians will make your life easier. Or if you are in the trenches, literally, with your basement all soaked up, all you need to do is give us a call. We will make sure your sump pump is not only efficiently installed, but periodically maintained and if needed, repaired as well.